Not sure if this is your perfect match? Email us for a free color match. 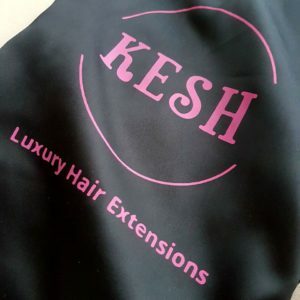 Kesh tape in extensions are made with pure 100% Remy human hair that has never been acid washed or treated with harsh chemicals as we color the hair by hand. 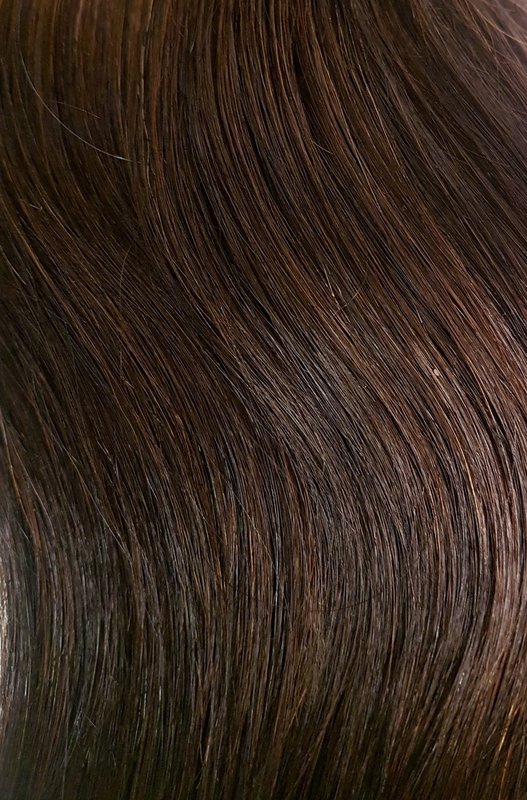 Our hair naturally blends with your own hair and can be washed or styled just like your own hair. All of our extensions are reusable for 1- 1.5 years with new tape. Each tape weft is 1.5″ wide. • Top quality hair and tape.